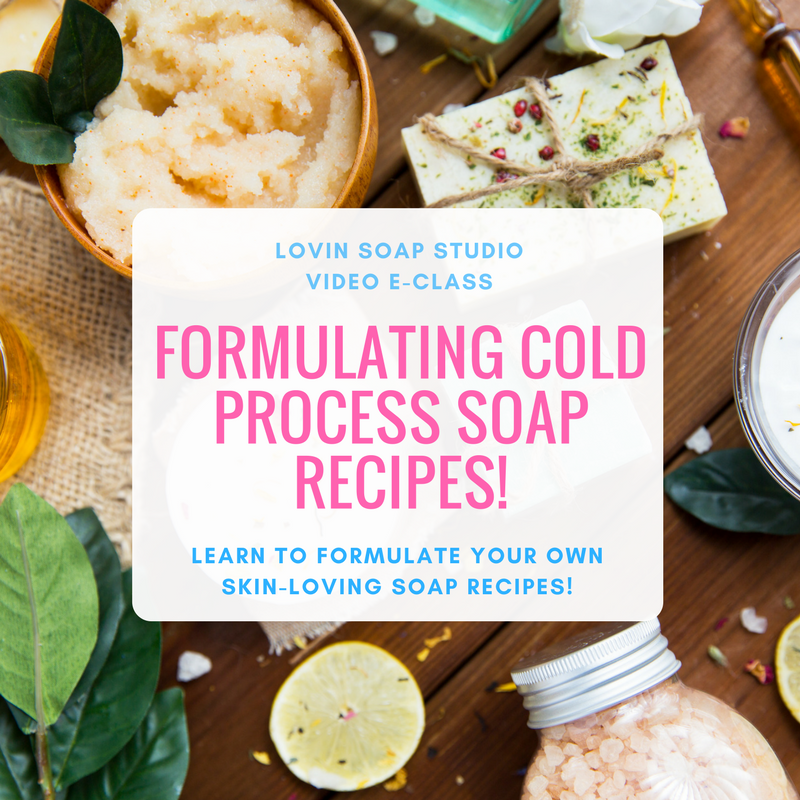 Learn to formulate your own skin-loving soap recipes! Do lye calcs freak you out? 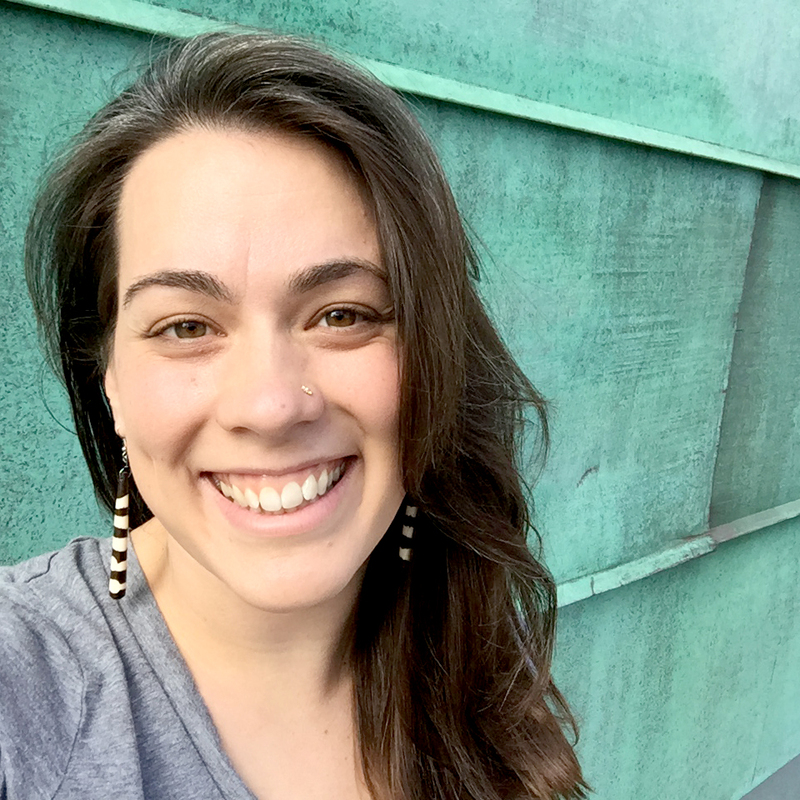 Do fatty acid profiles leave you scratching your head? 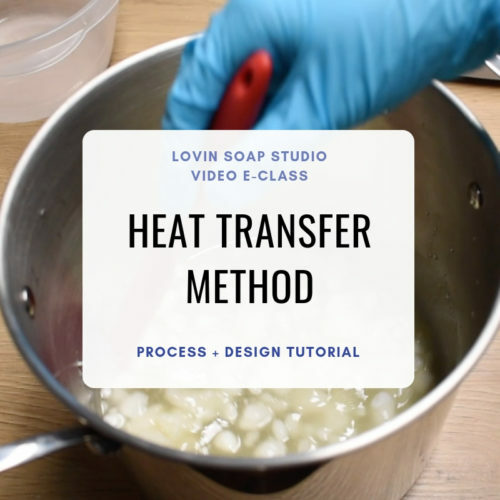 Do you want to create your own formulas for a body soap, a face soap, a baby soap…or maybe even a high-cleansing soap for a mechanic? 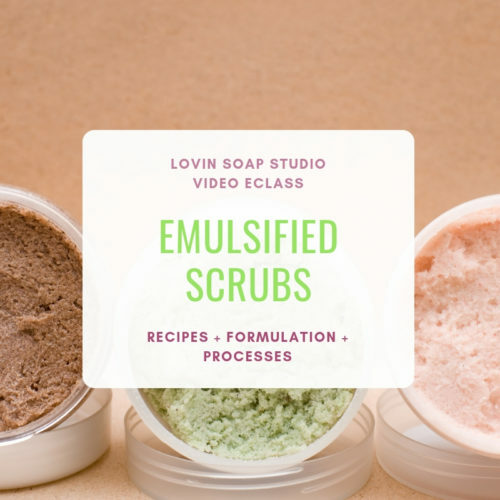 In this 1 hour 30 minute video eClass we’ll talk about fatty acid profiles, single oil soaps, modifying recipes, starting ratios, going palm-free with tips and tricks for formulating. 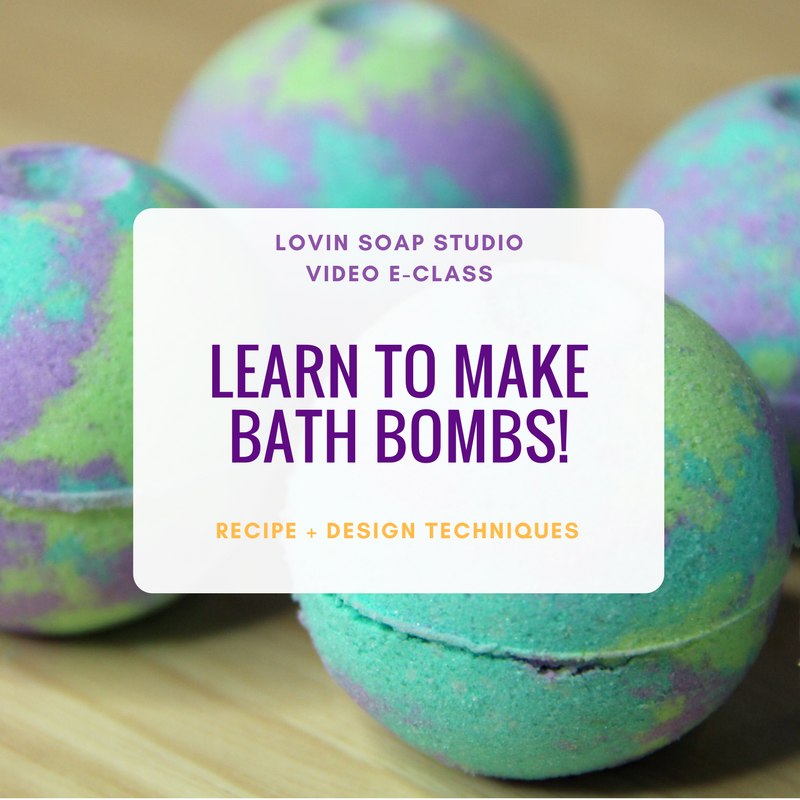 You’ll be able to confidently formulate soap recipes after taking this class! I promise! Why is it important to know how to formulate recipes? 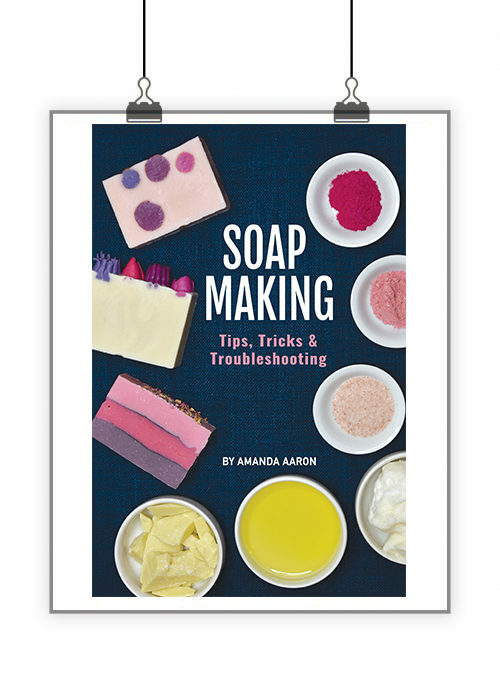 Formulating your own recipes is good for your soap business. You don’t want to use someone’s recipe as the basis of your business. Sometimes customers ask for custom soaps. 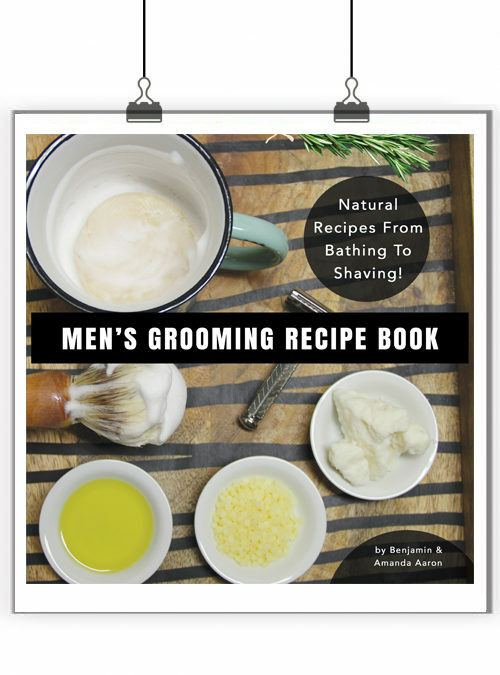 You’ll have the knowledge to put together a recipe for baby’s skin or for a dirty mechanic. You’ll know how to tweak a recipe or formula to make it better. 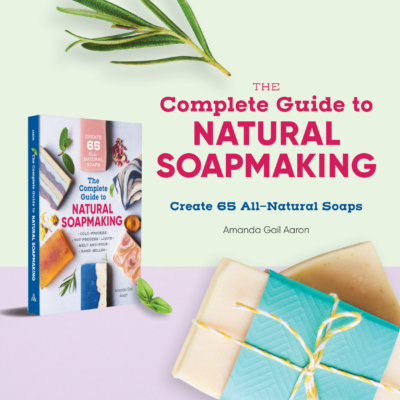 Have you ever made a soap and thought, Gosh, I wish I could make it just a bit more moisturizing or make the lather creamier? This course will show you how to tweak a recipe for many different outcomes. Here is how our eClass works. Purchase the eClass through LovinSoap.com. You will be emailed the presentation that you can save and print. You will also be emailed the link to view the video eClass. No limit! You can watch your eClass whenever you want, as many times as you want – up to one year. Hello! I’m Amanda Gail Aaron. I’ve been making soap since 2008. 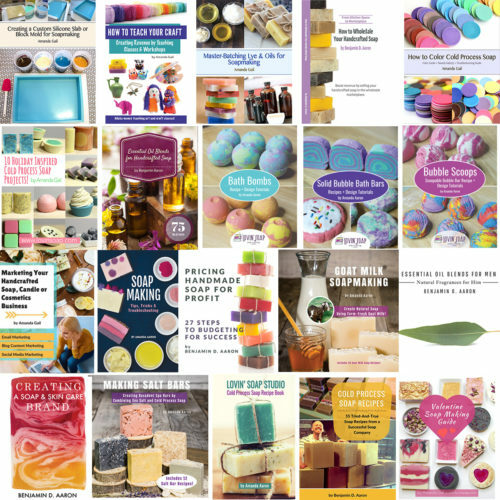 I fell in love with cold process soap and soon made it my career. 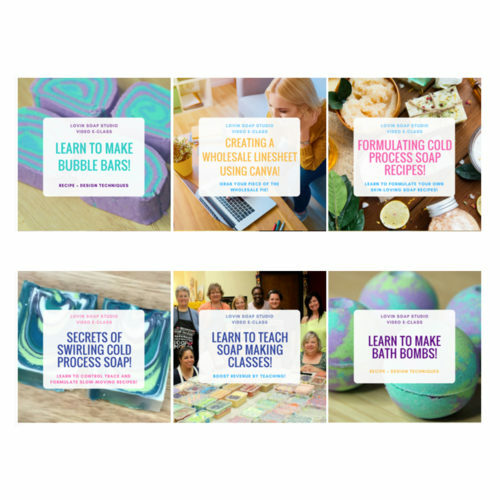 I’ve been teaching soap making classes and workshops since 2009 and write about soap making on my blog, LovinSoap.com. 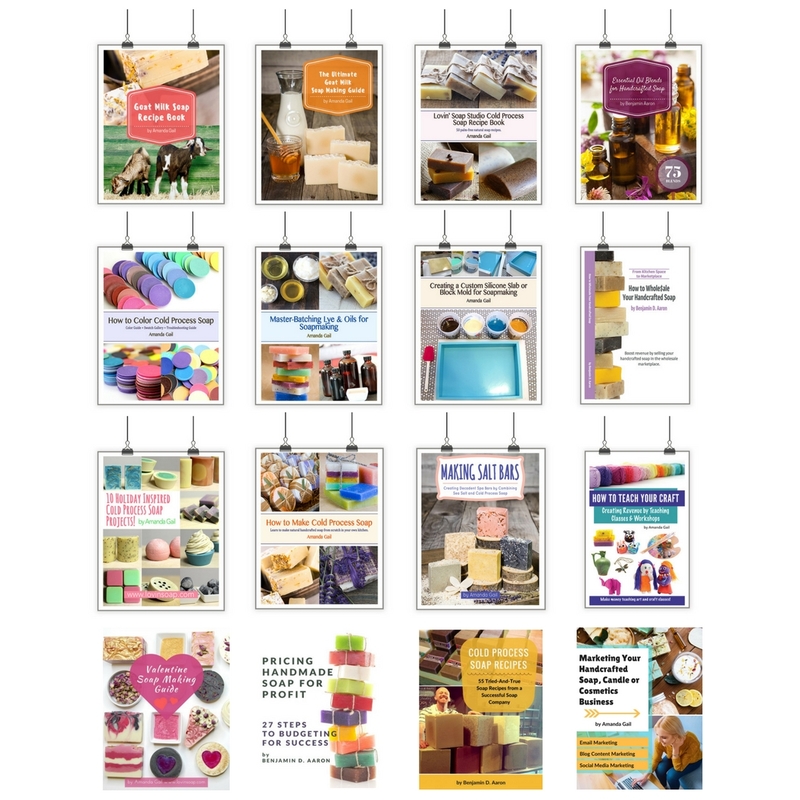 I’ve taught at conferences and seminars all over the U.S. and have published numerous soap making books and eBooks. 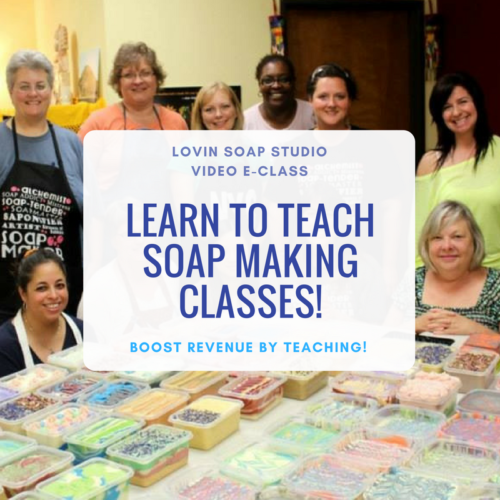 Along with my husband, Benjamin Aaron, I run a non-profit called Lovin’ Soap Project where we teach soap making to women in developing countries. Thanks for coming into my online classroom and allowing me to teach you about formulating!